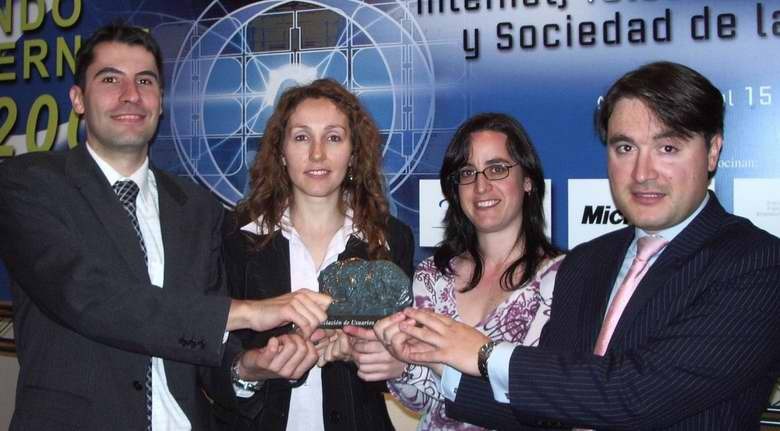 Our project also won the AUI Award 2005, Spain’s annual awards program that recognizes the individual and company leaders in the integration of online tools in their strategic development. 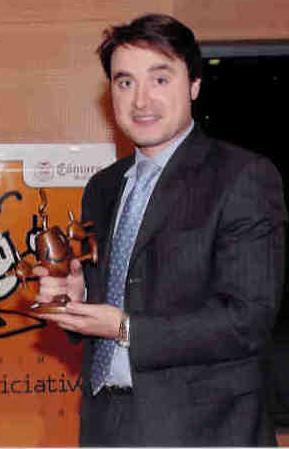 The award was given by a prestigious jury among 143 nominees, having regard to the votes issued by Internet users. From the three nominees in each category, the judges selected one winner based on content, structure and navigation, visual design, functionality, interactivity, and overall experience. Our project was also named as a finalist in 2003 and 2004 for the AUI Awards. The Emprendedores magazine publishedÂ an special report in 2006 selecting 100 brilliant and innovative businesses based on outstanding achievement in design, depth of information, ease-of-use and other criteria, including iAbogado. 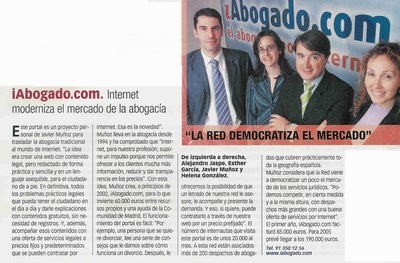 Our company was grant-aided by the EU via the regional authorities of Madrid back in 2001.